SEO campaigns is a long-lasting process that results in a higher ranking of the website in the search results, which in turn translates into a multiple increase in the number of visits and therefore also potential customers of the site. Effective SEO sites is one of the most effective forms of internet marketing, the aim of which is to place the website in high positions in Google search results. A high position is not enough, so we offer more. The key factor is the ability to use a high position. Professional staff will take care of every detail so that the conversion path is carried out in the easiest way for the client. see how we choose keywords. 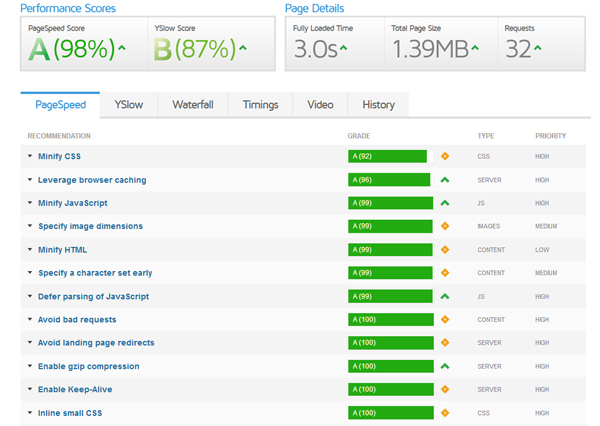 check how we optimize websites. the linking process is based on proven and secure methods. based on website traffic analysis, we make the necessary adjustments to get the best results for your company. website optimization, UX, AdWords campaigns, copywriting, social media. • Positioning your pages with SEO campaigns is safe. 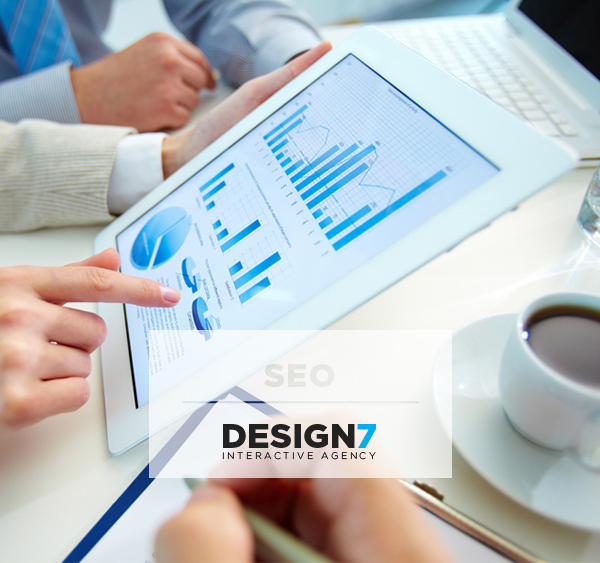 We care about the image of the client, therefore we avoid actions incompatible with the rules of search engines. Serious approach, regularity and persistence are the features that allow you to provide better results. • We do not sign long-term contracts. Our activities are to be profitable for the client, which is the basis for cooperation. This approach guarantees fast and systematic development of our advertising agency. 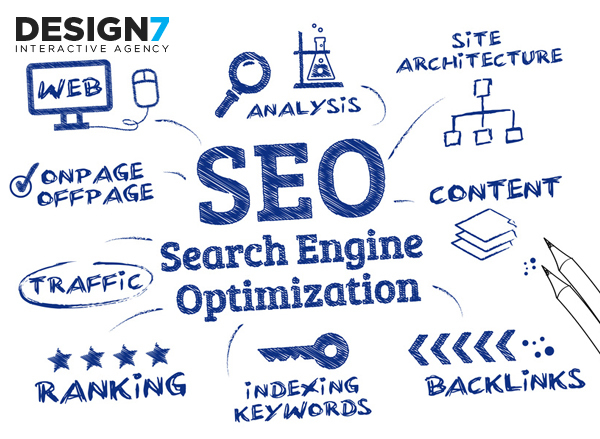 you can be confident that the positioning of the site is carried out by professionals with many years of experience in the SEO industry. 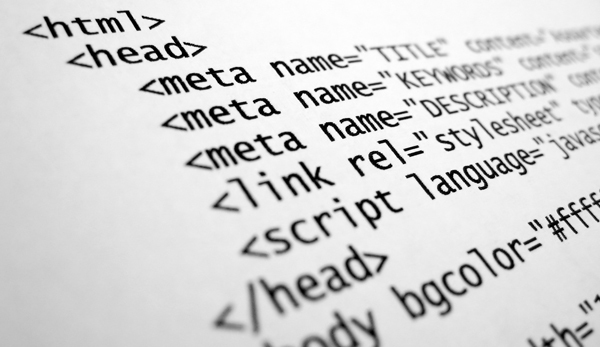 we help to adapt the website to the restrictive requirements of search engines, including Google. we prefer simple, but at the same time flexible forms of payment, we adapt to the client's expectations also in terms of terms of cooperation. We are confident in our skills in the professional positioning of websites. We are aware that cooperation with us is to pay, that's why binding your long-term contracts would be inappropriate on our part. We offer all clients a contract for an indefinite period with a short notice period. This rule applies to all forms of settlements for positioning. The basis of cooperation is the profit we generate!